What kind of equipment do you use to dig holes? We use compact and powerful mini skid steers on rubber tracks. Our mini skid steers are designed to dig efficiently, effectively and with precision. We are also equipped with clam shell shovels, pry bars, shovels and other tools necessary for successful hand digging if required. How wide is your equipment? Our skid steers are fairly slim considering how powerful they are. We only need 34 inches width of clearance. That’s just shy of 3 feet! We typically are able to fit through most fence gates but if you are faced with special circumstances, we are just one phone call away! Call us at: (905) 497-4653 and one of our agents will be more than happy to offer up some solutions. Will your equipment harm my lawn? Our equipment is on tracks is most certainly more turf friendly than wheeled machinery. It does weigh in at a whopping 1,500+ lbs but as long as your grass isn’t saturated from recent rain or just muddy by nature, there should be no permanent damage done to your lawn. If you are particularly concerned about your lawn, please make us aware so that we may take note and make appropriate arrangements. We are able to dig down to a 6 foot depth, comfortably. When it comes to fence posts, in order to prevent frost heave, our post holes are dug down to 3 1/2 feet for standard height fences. For fence heights that exceed the norm, we will dig wider and deeper holes to ensure they remain in the ground for many years to come. As far as footings are concerned, they MUST be installed at a minimum of a 4 foot depth. On occasion, some plans/permits call for deeper depths for footings. Footing specifications should not be tinkered with as they typically support a structure that can more often than not become a life-endangering hazard if not installed properly. Can I start building right away? We recommend waiting a minimum of 24-48 hours (depending on wet weather conditions) before beginning construction of a fence. For footings, we recommend waiting a minimum of 48-72 hours before construction takes place. As the weather gets colder, a longer wait time is necessary. We will give you our expert opinion before leaving your site as other factors can alter wait times. If quick construction is an absolute requirement, we can make arrangements for an additional charge to use quick setting cement and additives that will speed up the setting time and allow you to build your project within as little as 3 hours. Just give us a heads up when you’re booking your appointment so that we can make the appropriate arrangements. Do I need a building permit for my fence project? No. You do not need a building permit to erect a fence on your property. You will however need to check with your local municipality for height and front yard restrictions. Do I need a building permit for my deck project? Each municipality has different rules and practices so to ensure you are building a structure legally, please check with your local municipality or contractor for requirements. Generally speaking, if a deck is 24″ (or less) above grade, a permit is not required. How do I know where my fence should start and stop? Site plans or land surveys are used to distinguish boundary measurements relative to your house. Site plans are available with the purchase of your home from your real estate agent or from your municipal office. Your property boundaries (4 corners) must be marked or indicated with in-ground stakes prior to our arrival on site. We will use these markings to begin our string lining process in order to ensure your post holes are dug and set in a straight line and that each one is plumb to the line we set up. We will also level each post to make sure it is straight. A locate is the detection, marking and reporting of buried utility services such as natural gas, oil pipelines, power, telephone, cable TV and internet as well as water and sewer connections. 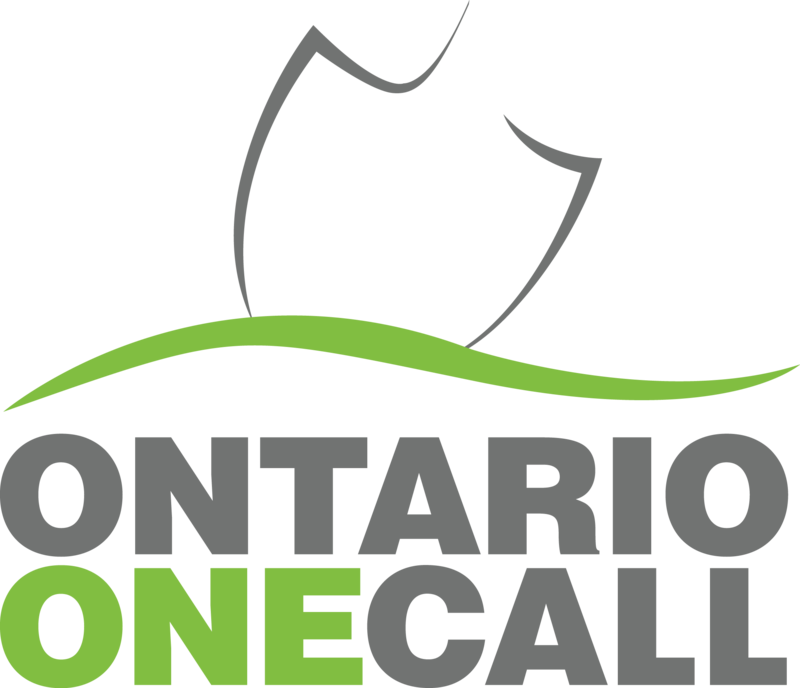 Before any spade hits the ground on any property, Ontario 1 Call MUST be called to order a locate request. By law, each response must be printed out and in the hands of the excavator while digging is taking place. How do I request a Locate? The beauty of working with us is that you won’t need to call Ontario 1 Call. 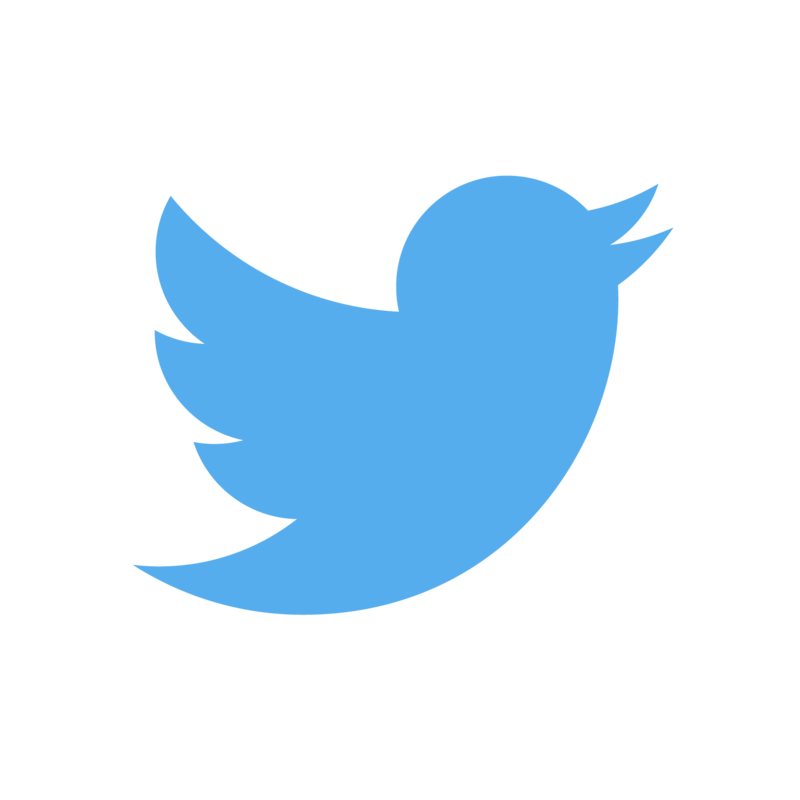 This is all included in our service to you. We co-ordinate a Locate Order with Ontario 1 Call directly and follow up with the various locators to ensure replies come back in time for your appointment date. 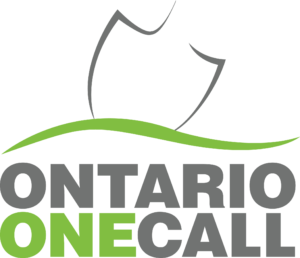 If you’d like to take a gander at Ontario 1 Call’s website, click on the icon below to be taken directly to their page for homeowners. How long does it take to get a Locate done? Members of Ontario One Call will make all reasonable attempts to complete locates within 5 business days of being notified about the excavation. During the peak of summer (June through August), locates may take longer to complete due to a high volume of requests. Please keep this in mind when anticipating your project completion date. Funny you should ask. YES. Locates do in fact expire and we are not legally permitted to dig with expired locates. Buried service lines are located and marked with landscapers paint which disappears within 3 to 4 weeks. Also, there are continuous line improvements, natural shifting of soil underground and other factors which cause previously located line information to be outdated. Our service is free and we always only dig safely. I am replacing an existing fence. Do I still need a Locate done? Whenever digging is required, locates are also required to fully comply with the law. It keeps you, your family, your property, your neighbours and our team safe. How Do I book a custom build project? Give us a call to arrange for you FREE estimate. We will come out to measure your property and conduct a design consultation with you. When you are ready to book your custom build project, a non-refundable deposit is required to reserve your appointment date and order your materials. Your materials will arrive a day or two prior to your appointment date and will be stacked on your driveway (unless you tell us otherwise). Your second payment is due once we install your new post holes/footings. You last and final payment is due when our work is completely finished and you are satisfied. How and when do I pay you for post Hole or Footing Services? We don’t charge you a cent to book an appointment for post hole or footing services. When we complete our work is when we require payment. To make things easy for you, our foremen all carry portable terminals with them and accept a wide range of payment types. You will receive a print out of your reciept from our card terminal on the spot. We accept cash, major credit cards and debit or a combination of the three. We are available by phone, email, text or chat. You Guys did a great job! Where can I post an online review? We are proud members of Homestars.com and TrustedPros.ca and invite you to review us on their websites. You can always review us on Google too!